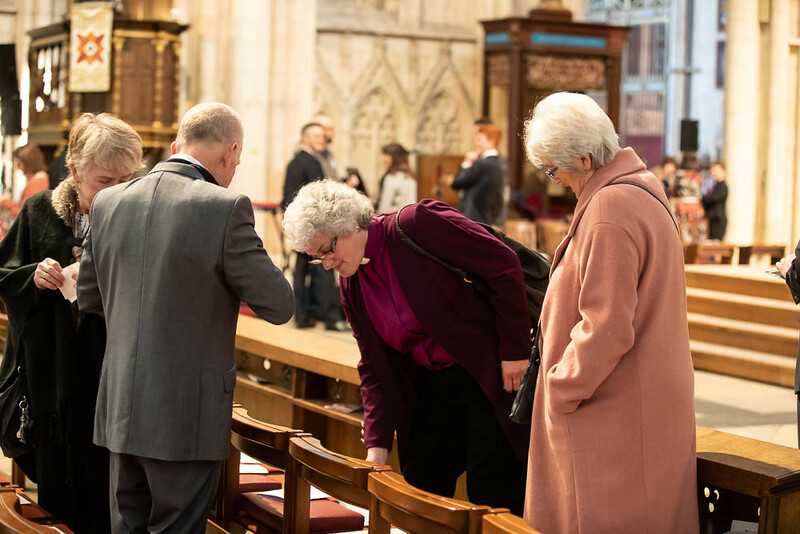 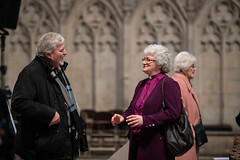 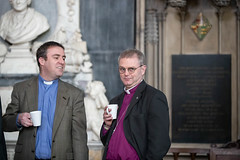 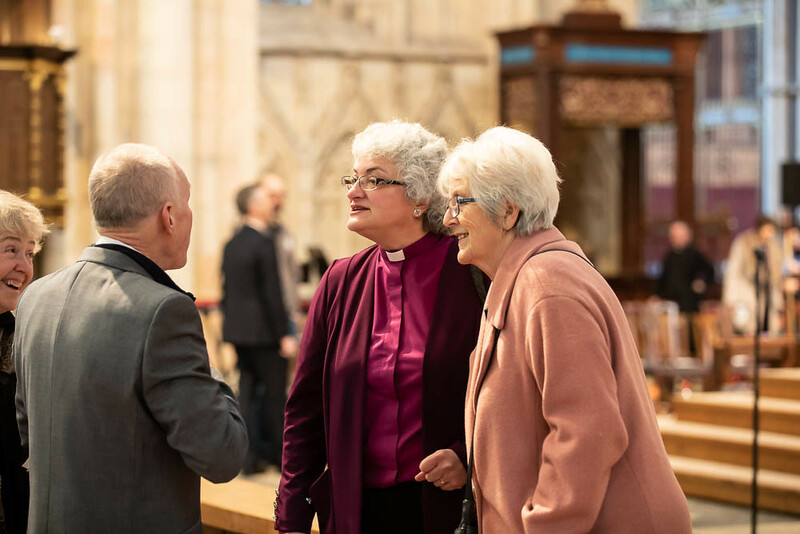 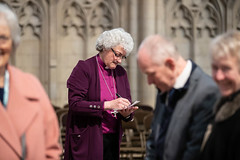 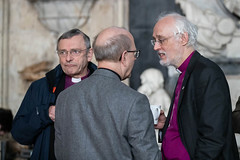 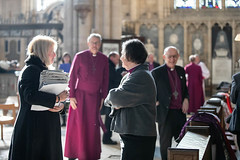 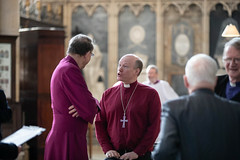 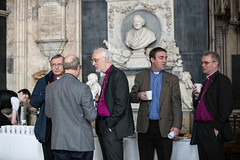 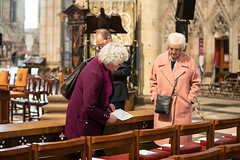 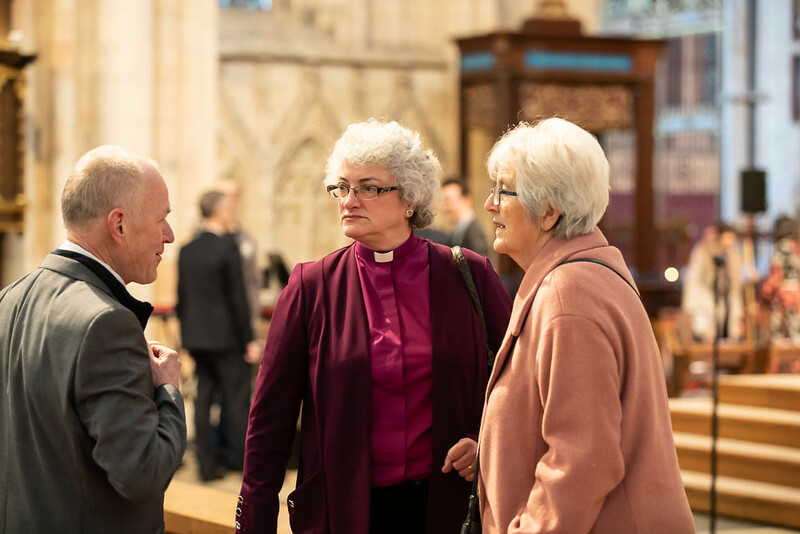 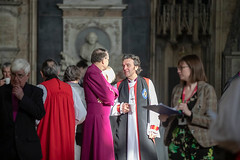 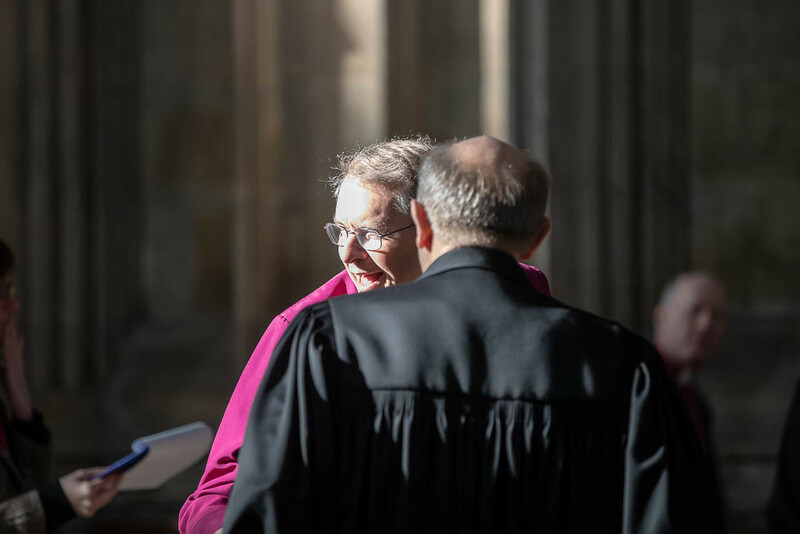 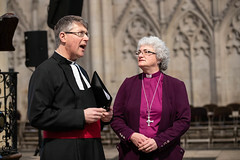 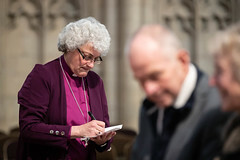 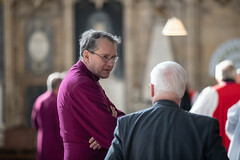 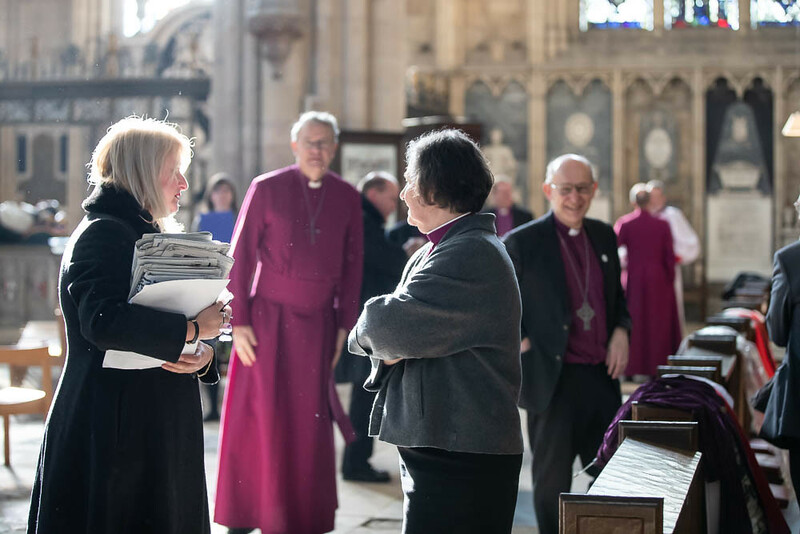 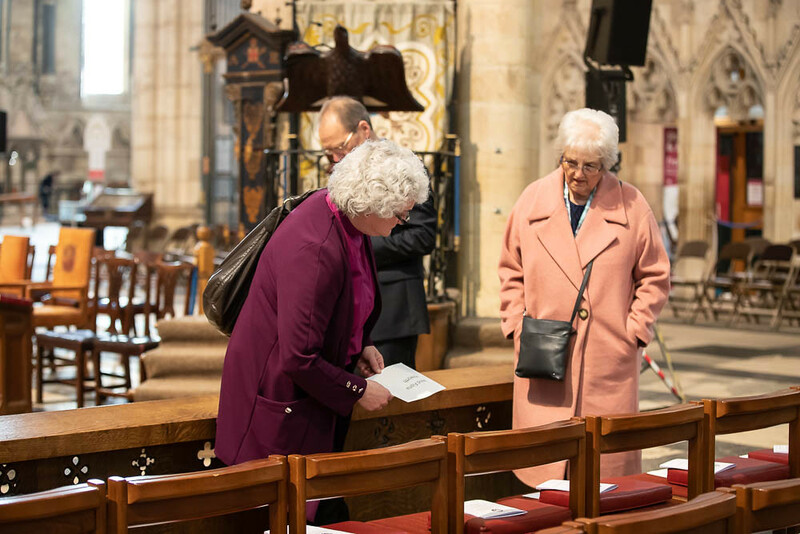 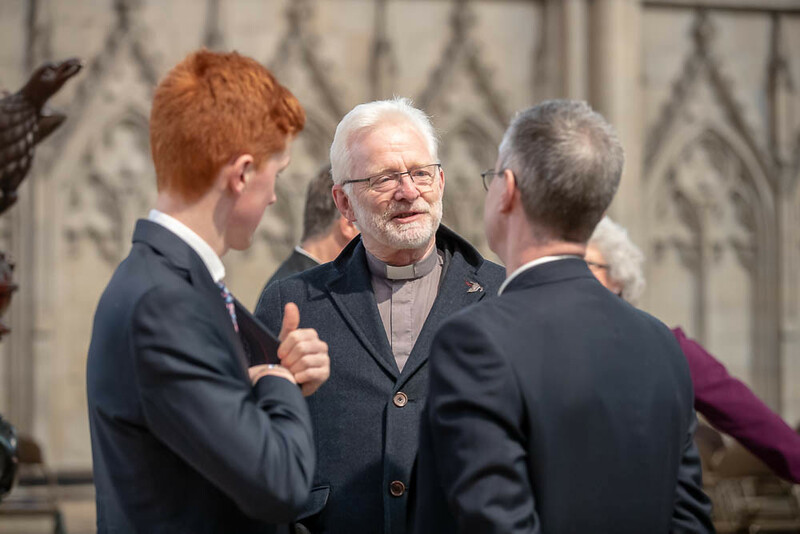 Hundreds of people gathered in York Minster to witness the consecration of the first female Bishop”s in the Dioceses of Durham and Carlise. 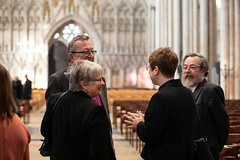 Hundreds of people gathered in York Minster to witness the consecration of the first female Bishop”s in the Dioceses of Durham and Carlise. 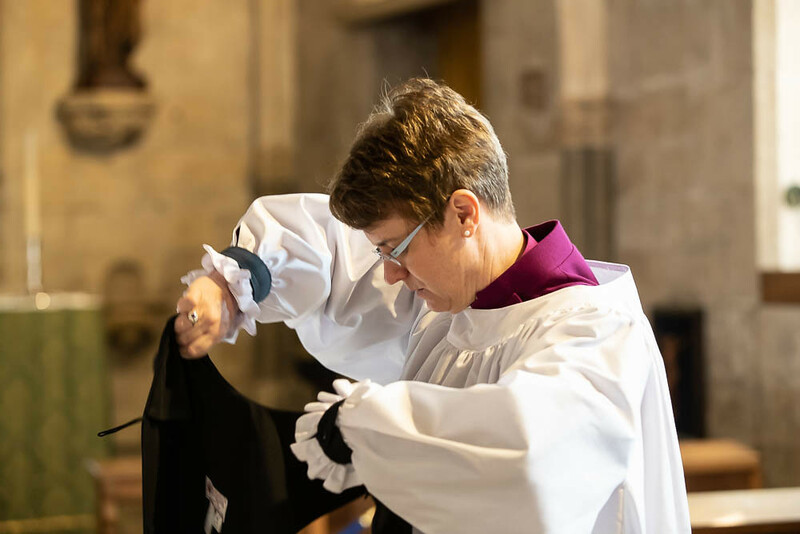 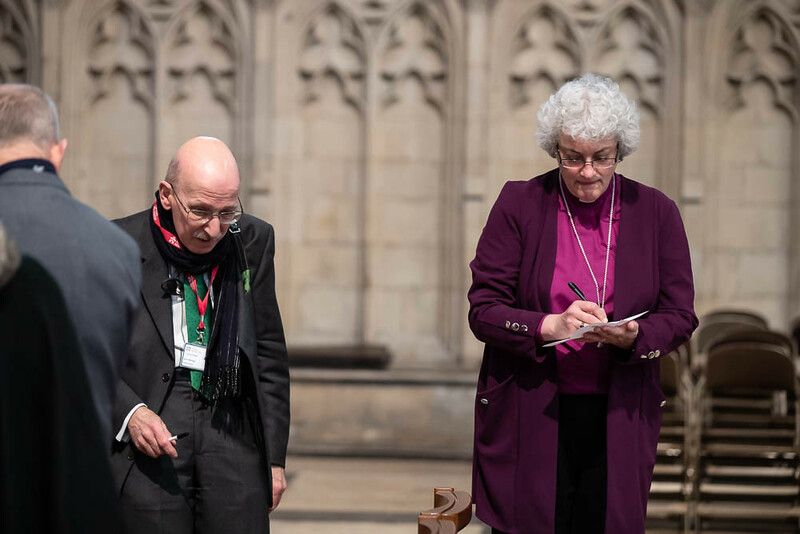 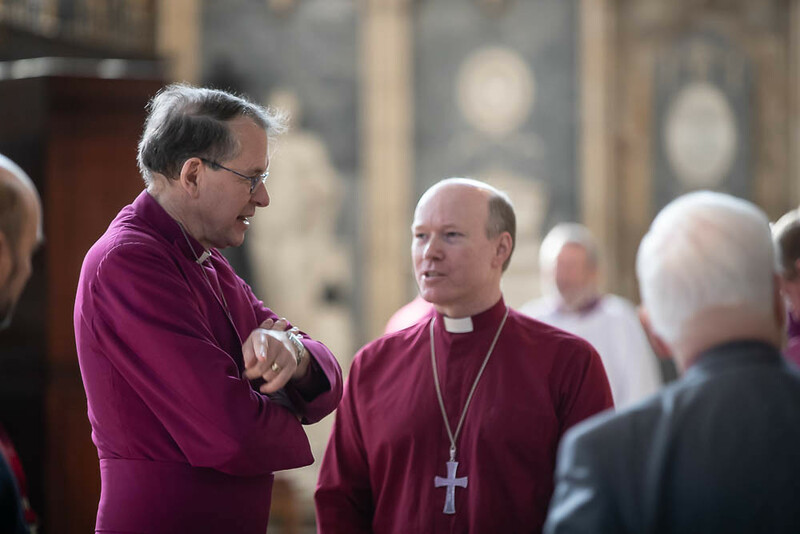 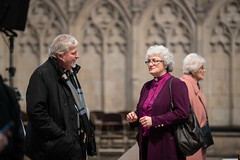 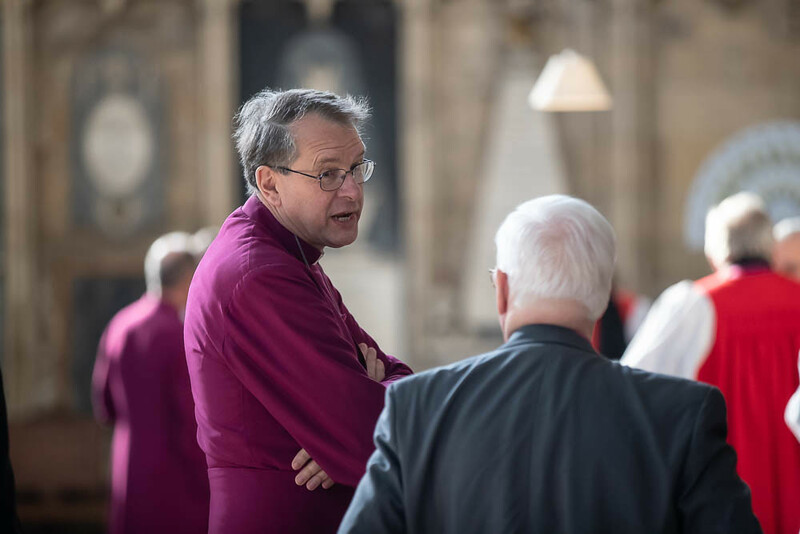 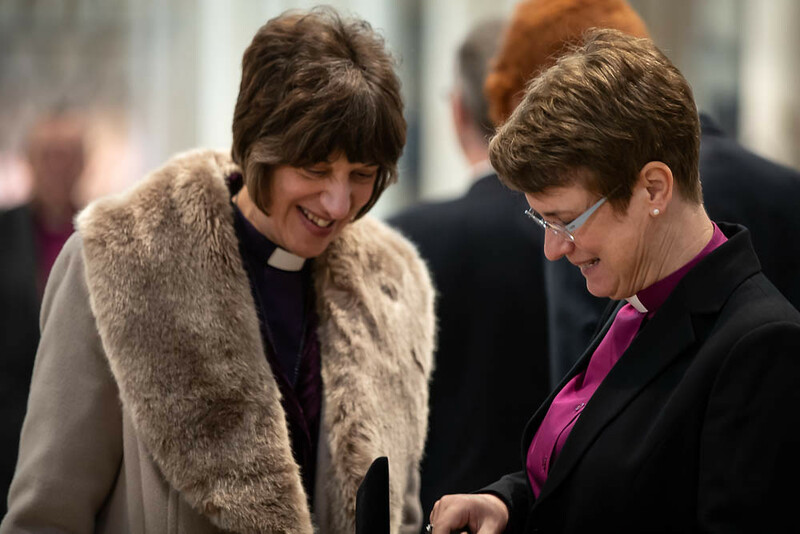 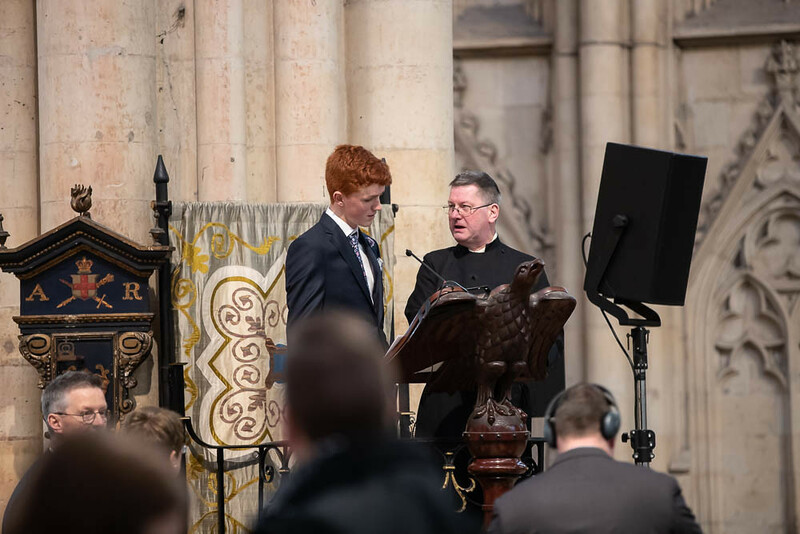 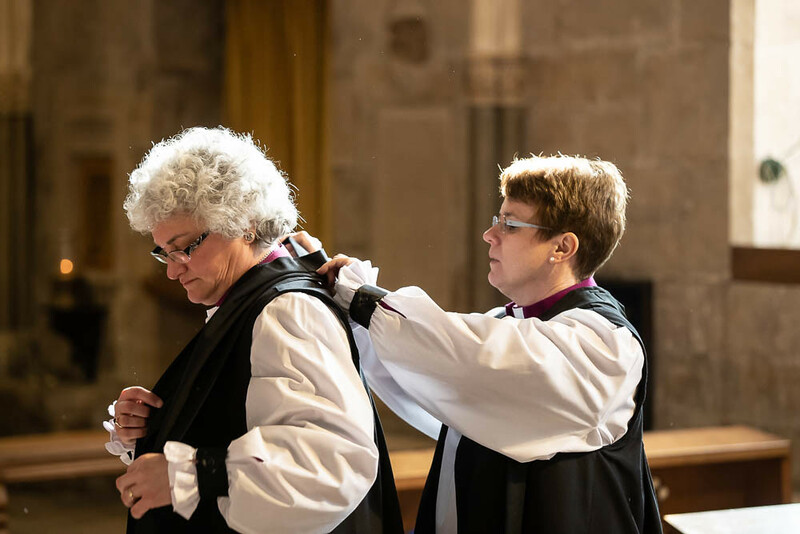 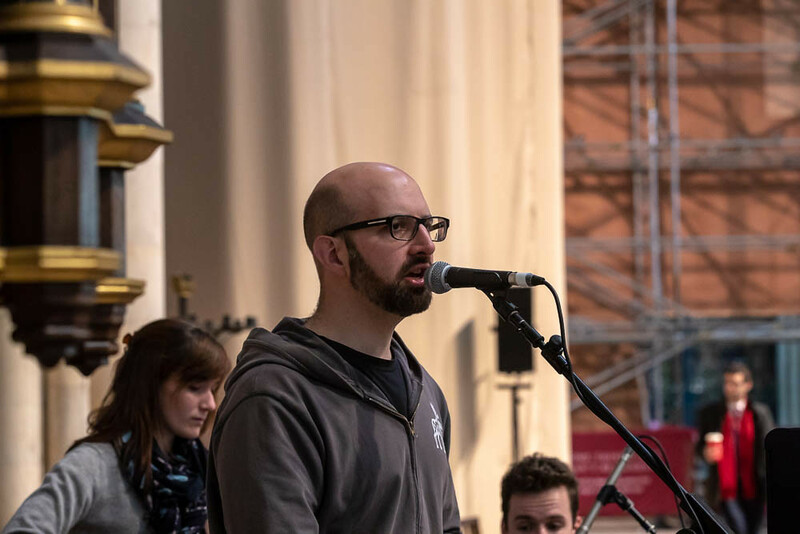 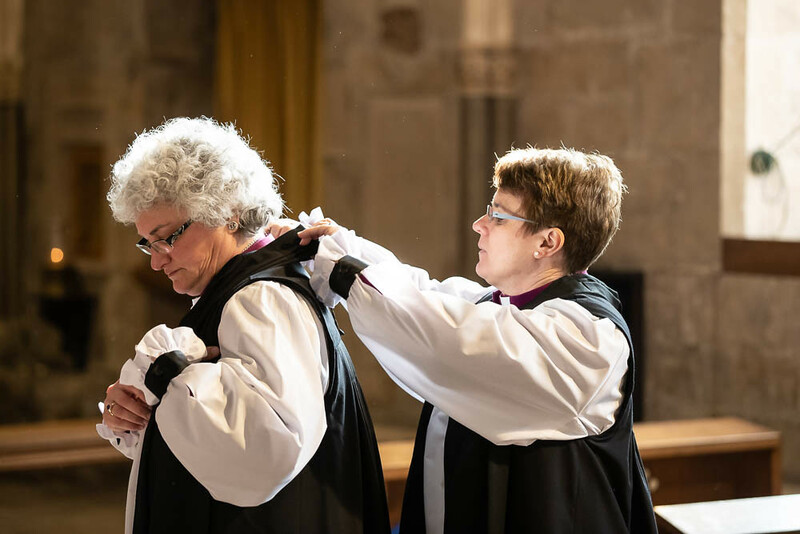 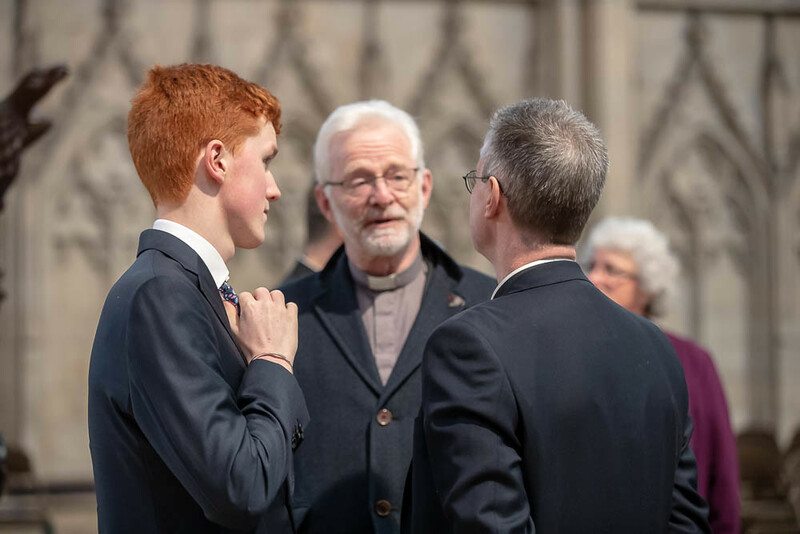 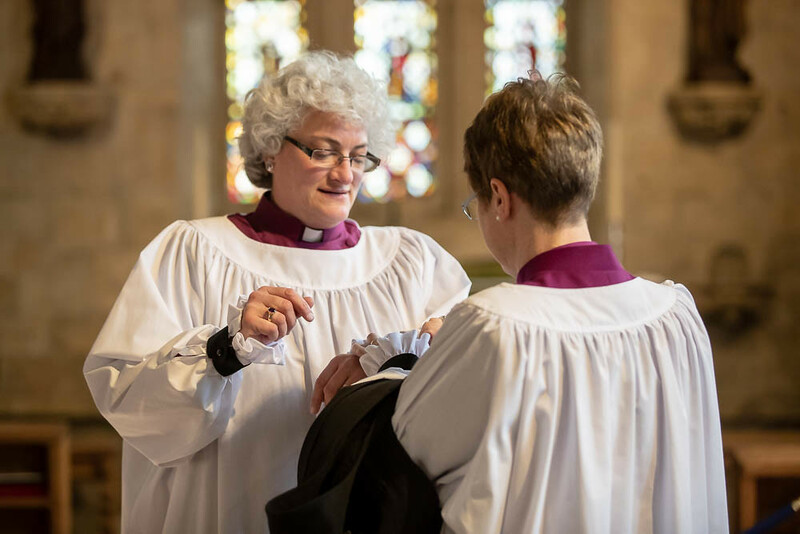 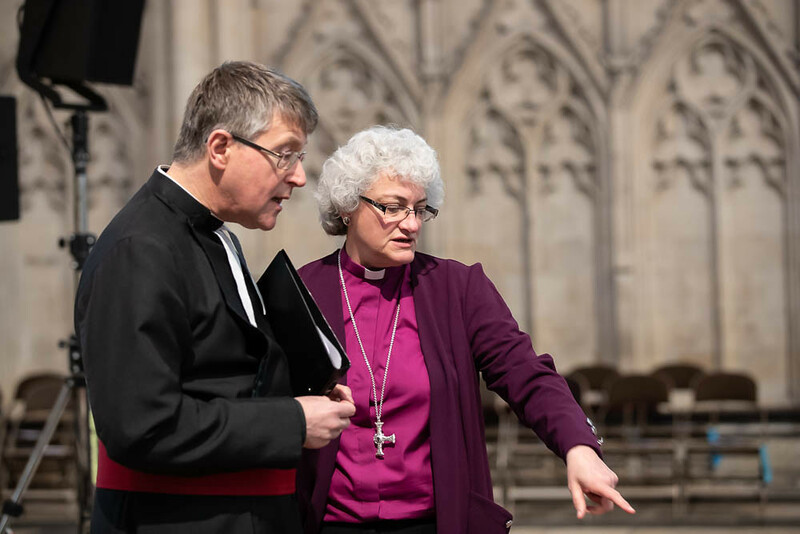 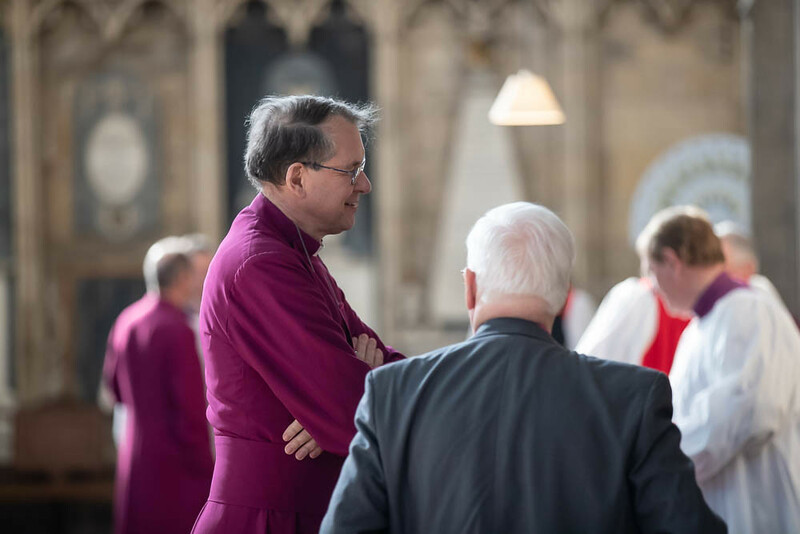 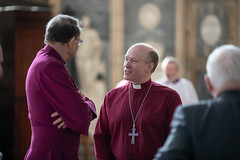 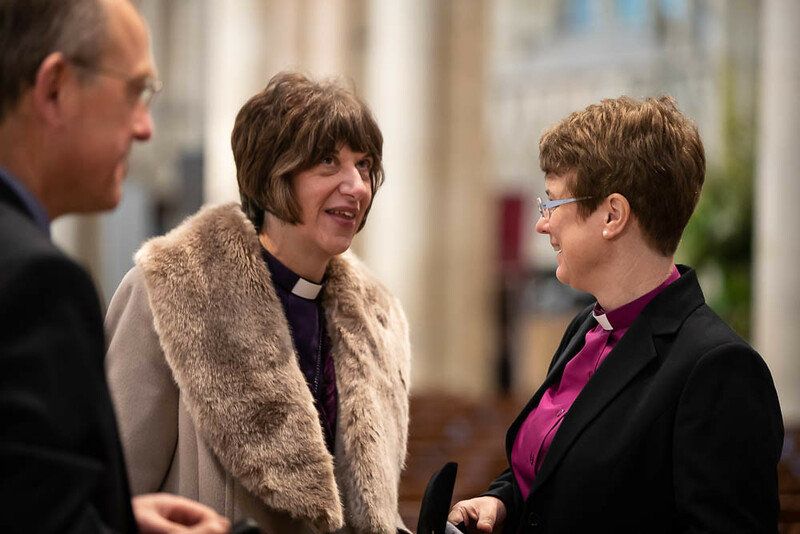 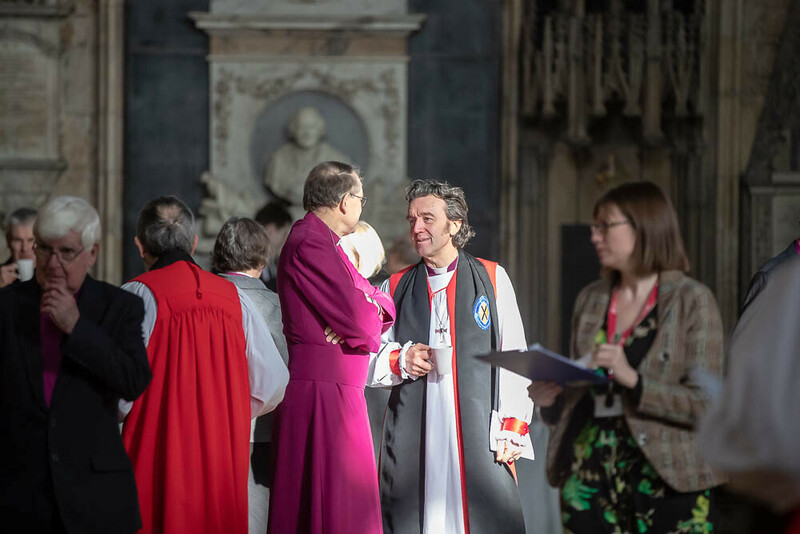 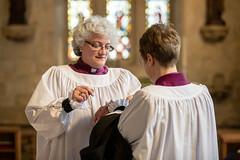 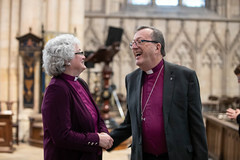 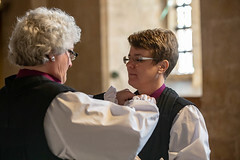 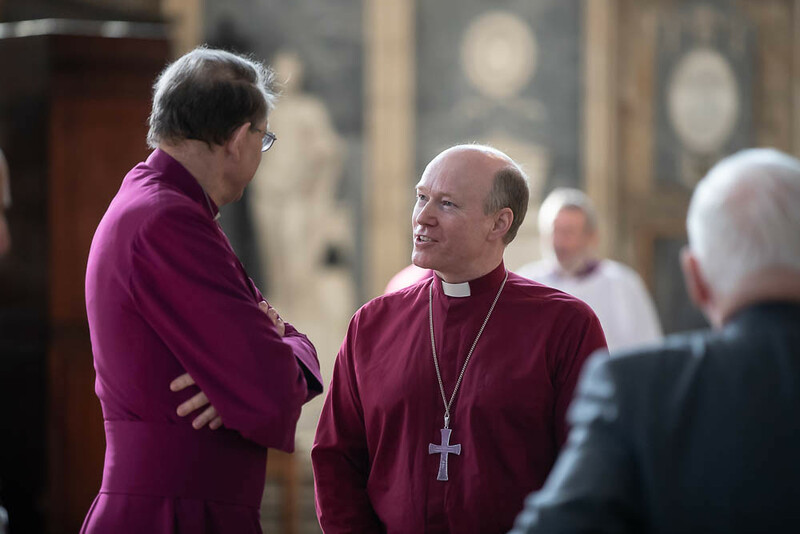 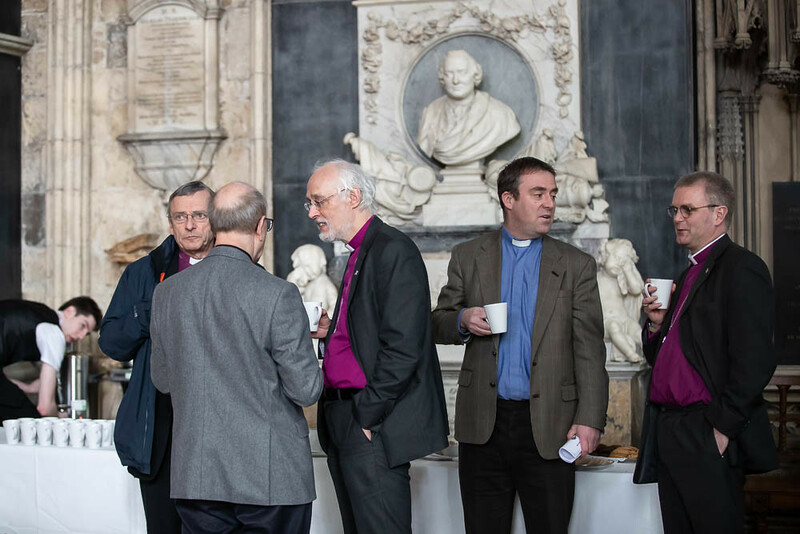 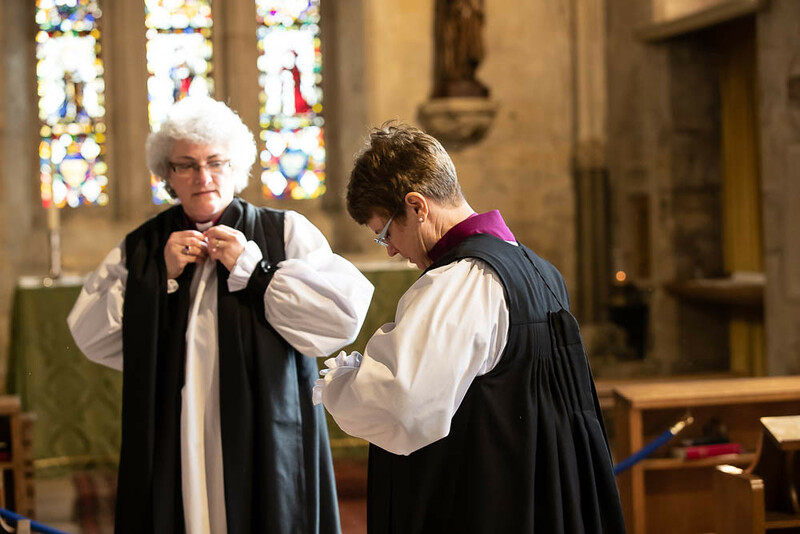 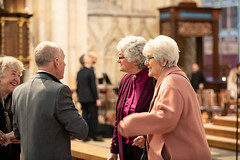 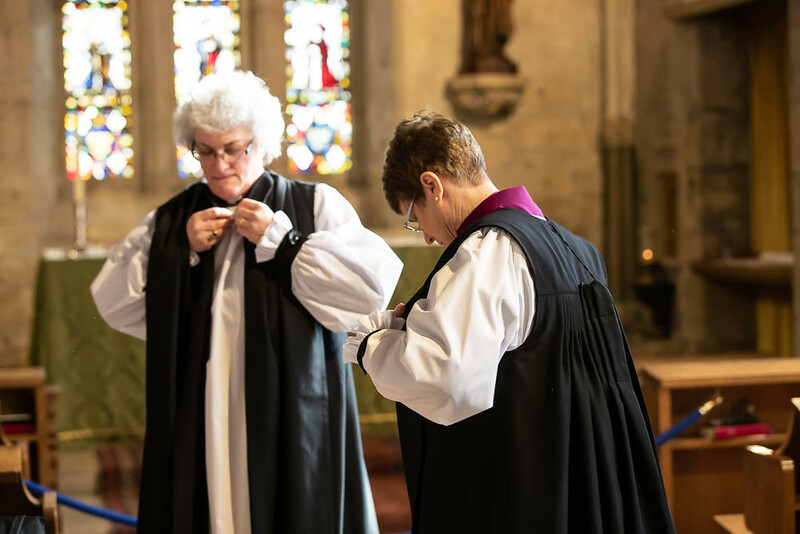 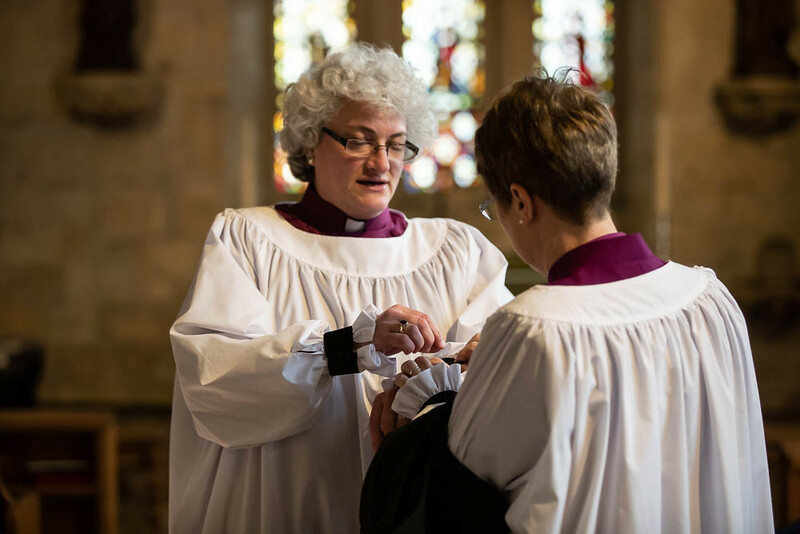 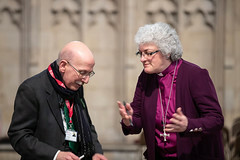 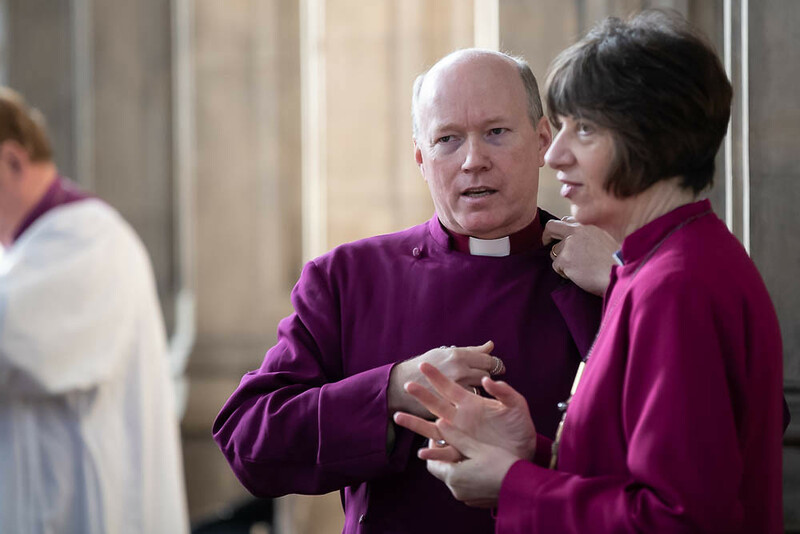 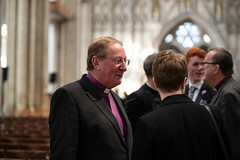 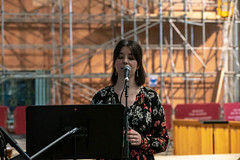 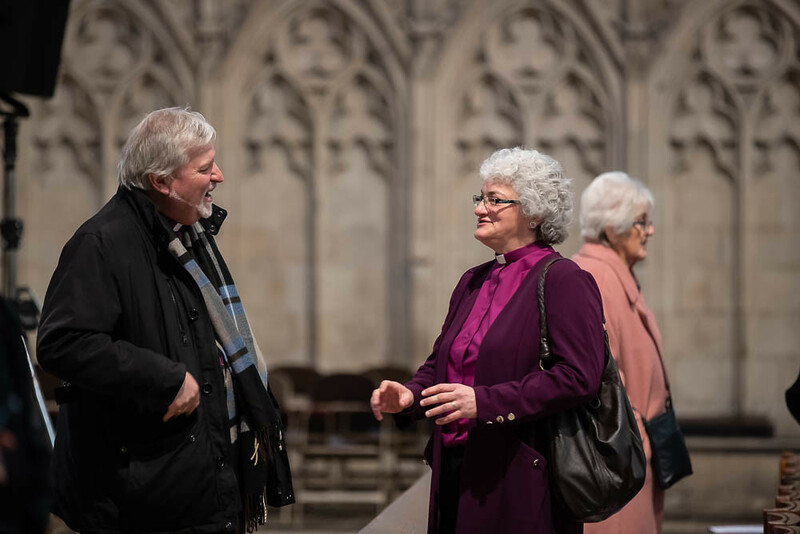 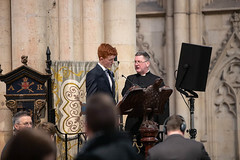 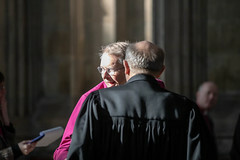 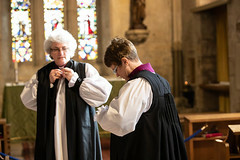 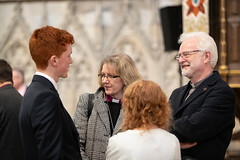 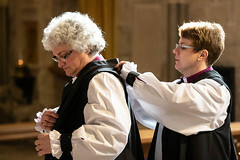 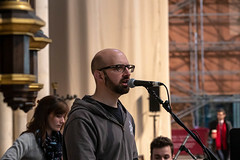 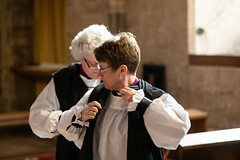 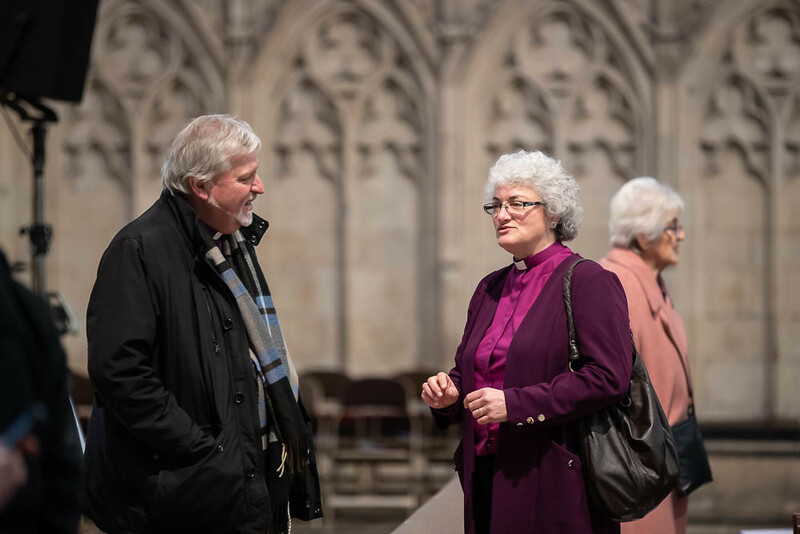 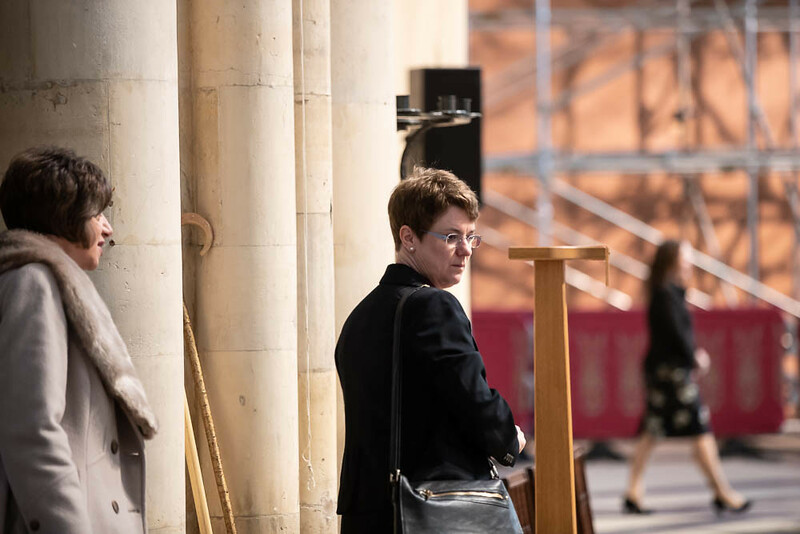 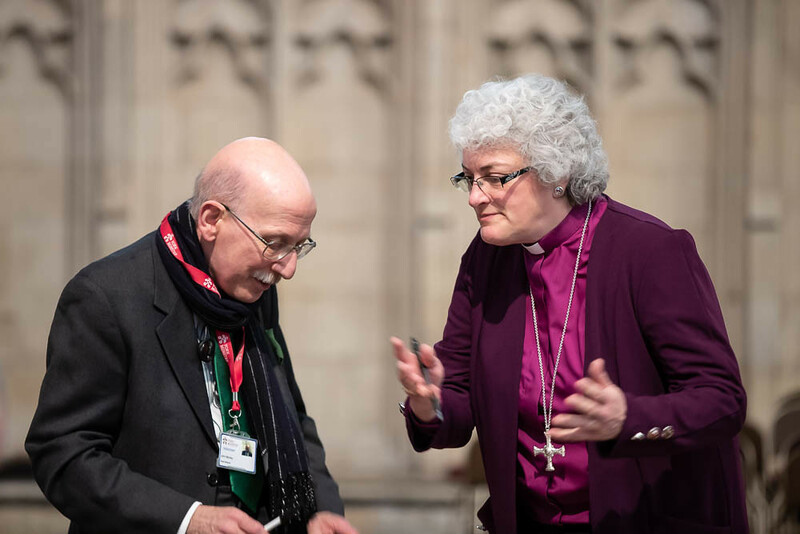 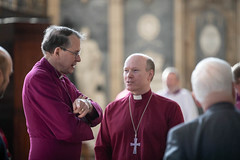 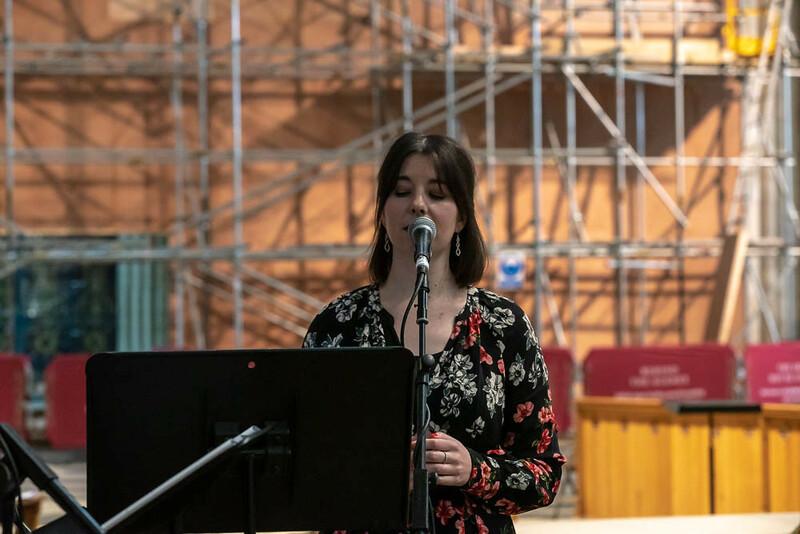 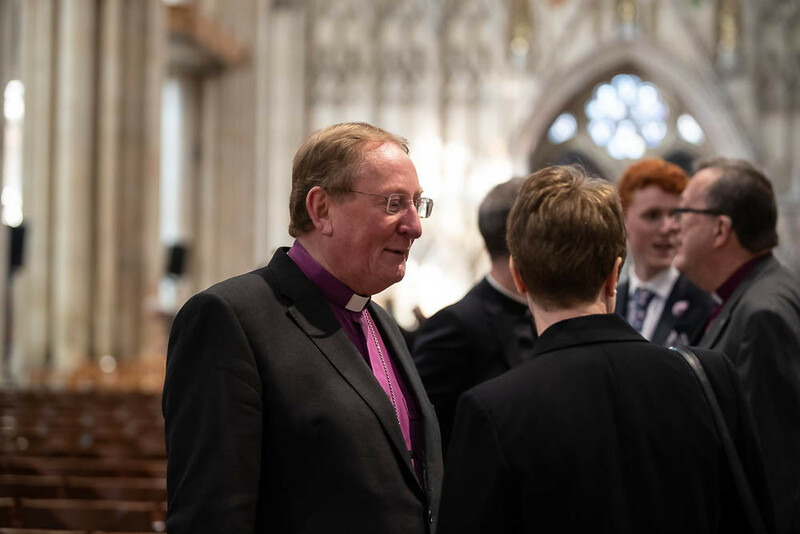 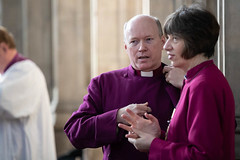 Sarah was consecrated alongside The Reverend Dr Emma Gwyneth Ineson, MPhil, PhD, Principal of Trinity College, Bristol who will be consecrated as the Suffragan Bishop of Penrith, in the Diocese of Carlisle. 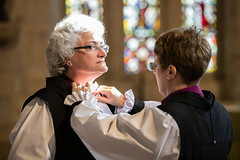 Previous articleIs living ethically part of our mission?